He's been called Rwanda's Oskar Schindler. He was portrayed by actor Don Cheadle in the movie "Hotel Rwanda." 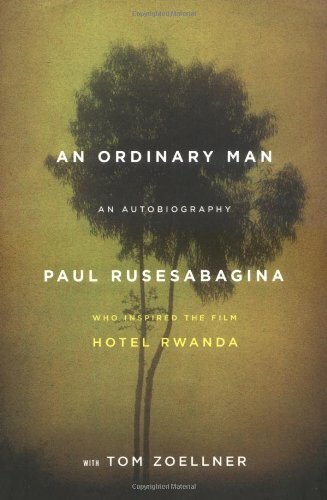 And now Paul Rusesabagina has written a memoir, putting the full horror of the 1994 Rwandan genocide in heartbreaking clarity and perspective. His book is called An Ordinary Man.